Richfield High School (MN.) Marketing Winner! 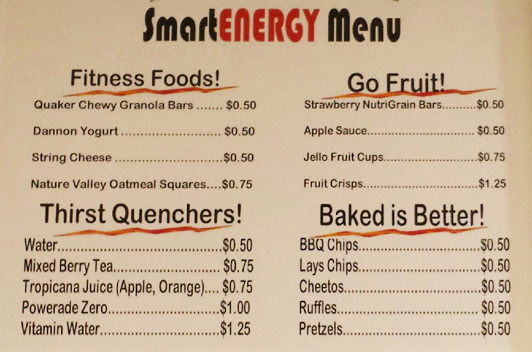 Dean Breuer's Marketing Students posted Smart Energy Menus everywhere in the school. ..in the Hallways, Teacher Lounge.